M.Sc. (Econ. 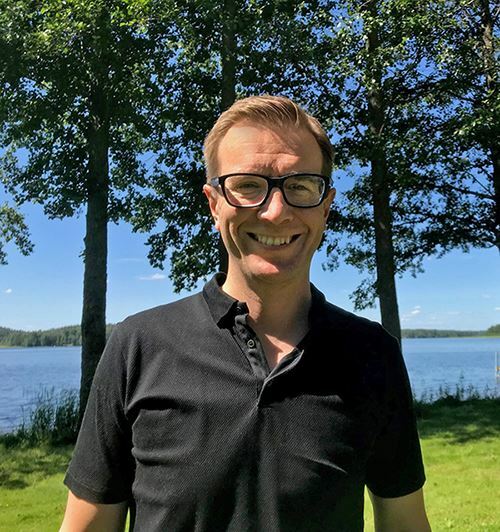 )Tomi Wirtanen has been appointed as the member of the management team and Marketing Director of Paulig Coffee division. He will start at Paulig on August 16, 2018. Tomi has during the recent years worked successfully in key roles of marketing among others at Elisa and McDonald’s in Finland and has before that experience from advertising agency work. ”We are pleased to get Tomi as a member of our team. Tomi has a strong background in marketing and in strategic leading of strong brands. We at Paulig look curiously to the future, want to respond to consumers’ changing coffee needs and habits and develop the whole coffee market. In this work marketing will play a key role both in creating and launching new concepts and keeping our strong brands attractive for the future consumers”, says Lenita Ingelin, Head of Paulig Coffee division. ”I am eagerly waiting to start as Marketing Director for Paulig which is today a more than 140 years old family-owned company operating internationally and in an agile way”, says Tomi Wirtanen who will start as Marketing Director of Paulig Coffee division on August 16, 2018.